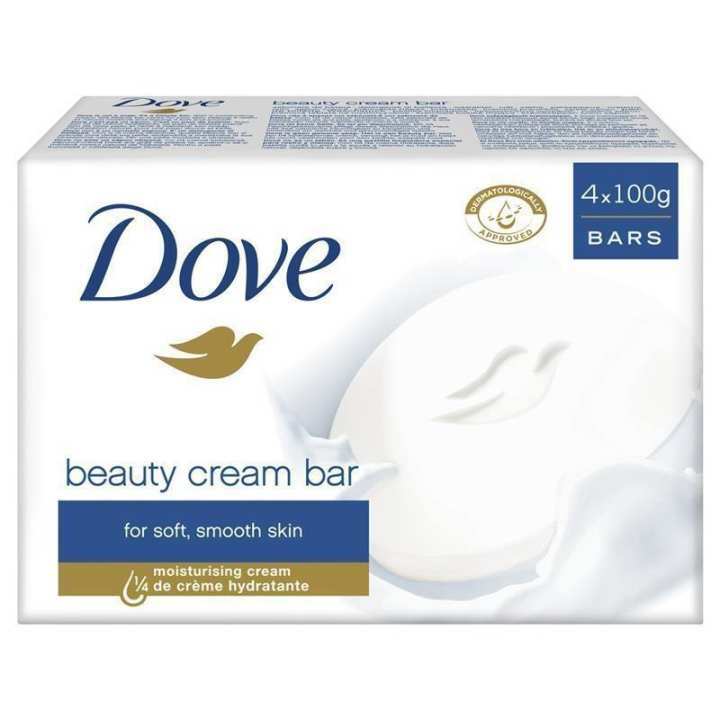 Dove Original Beauty Cream Bar keeps your skin moist which is an essential secret of the beautiful skin.The special formula of the soap contains moisturising lotion which does not let your skin dry and leaves you with a feeling of soft and smooth skin.Dove is one of the best brands in beauty soaps and recommended by dermatologists. • #1 Dermatologist Recommended • Classic moisturizing formula • Dove doesn’t dry skin like ordinary soap can •With ¼ moisturizing cream and mild cleansers, Dove White Beauty Bar helps retain skin’s moisture • Leaves skin softer, smoother and more radiant looking vs. ordinary soap • Suitable for daily use on face, body and handsThere’s nothing like knowing that your skin is silky smooth, radiant and soft – and with the right products you can have that feeling every single day, starting with your cleansing routine. Dove White Beauty Bar combines a gentle cleansing formula with our signature ¼ moisturizing cream to give you softer, smoother, more radiant looking skin vs. ordinary soap Dove White Beauty Bar's mild cleansers help your skin to retain its natural moisture rather than stripping it away. This Dove bar even helps to replenish nutrients that are lost during the cleansing process – where a soap bar can leave your skin feeling tight and rough, Dove Beauty Bars leave it feeling softer and more radiant looking. 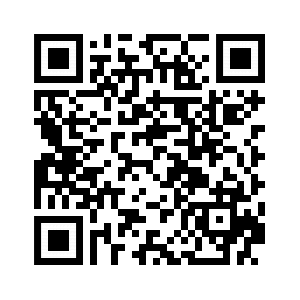 So give it a go – it might just make your morning.